September 2018 update: the interchange justification report has been approved by Georgia DOT and transmitted to the Federal Highway Administration for their review. Henry County is studying the addition of a new interchange on I-75 between SR 155 and Locust Grove. The exit should have interstate mile marker 214. The preferred location is on a new Bethlehem Road immediately south of the existing bridge over I-75. This would allow the existing bridge to remain open during construction and minimize impacts to drivers. The proposed interchange is meant to alleviate truck traffic at the SR 155 exit. The feasibility study found truck traffic could be reduced by fifty percent at exit 216. The study also found up to twenty percent of vehicle volume at exit 212 / Bill Gardner Parkway would divert to the new exit. The Interchange Justification Report was completed in January 2018. This is a technical analysis showcasing the need for the exit. The document was approved by the Georgia Department of Transportation in September 2018 and has been transmitted to the Federal Highway Administration for their review. It could take six to nine months before the federal review is completed. After the IJR is given federal approval, the county will be able to bid out preliminary engineering and the environmental impact study. 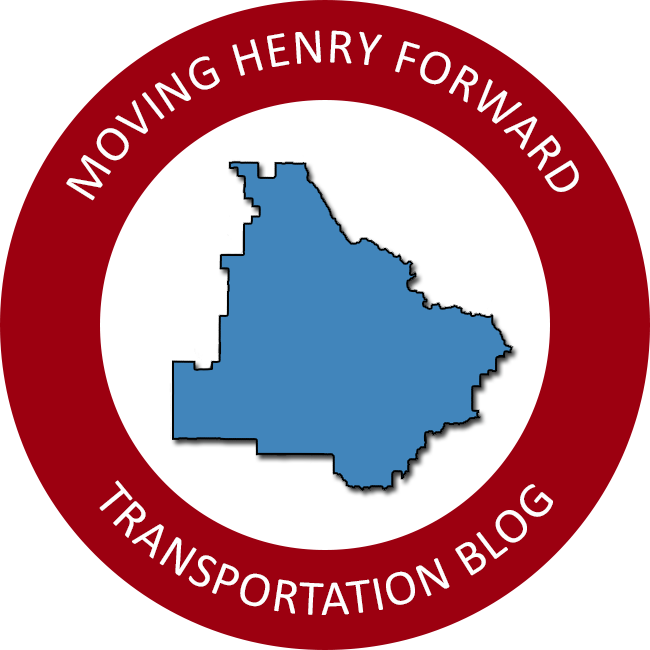 The design phrase should take two to three years and the environmental study must be approved by the FHWA before proceeding further. Right of way acquisition could start in 2021 or 2022. There are no cost estimates available at this time for that phrase. Construction could break ground as early as 2023, but that is unlikely given our current status. Starting in 2025 is more realistic and construction should last three years. Cost estimates are $40 – $50 million dollars and Henry County is working with state and federal partners to secure financial help. To date, the county has pledged $5.5 million under SPLOST IV. Approximately $300,000 has been spent to fund the feasibility study and interchange justification report. The remaining $5.2 million is sufficient to cover the environmental analysis and preliminary engineering design work.